For this article you should be familiar with the term socket. In very general term i would say it’s a way of bidirectional communication. Using http protocol you can send a request to server and server can respond on the same request but server can not send any data to client without a client request.Using socket client and server both can send messages to each other. Sockets are used in applications which needs instant messaging like chat application etc. socket.io provide a simplistic way to interact with sockets. socket.io runs with node.js on server side. Please make sure you have node.js installed on your machine. 1.Create a directory by any name. 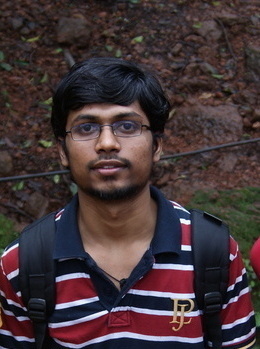 3.Put index.js and index.html into it. 4.Install socket.io using npm install socket.io. 5.To run the code use node index.js. 7.Check server logs on terminal console and client logs through console of browser. //io.connect(...) & io(...) both are the same thing. //Both points to the same function and return socket. What happens here is client tries to establish a socket connection with server. On socket creation socket emit a event ‘a message’ which is later received by client.After receiving this event client triggers another event ‘reply’ which is later received by server. In actual sockets there is no concept of namespaces. socket.io introduced this concept to provide a highlevel seperation layer between sockets. 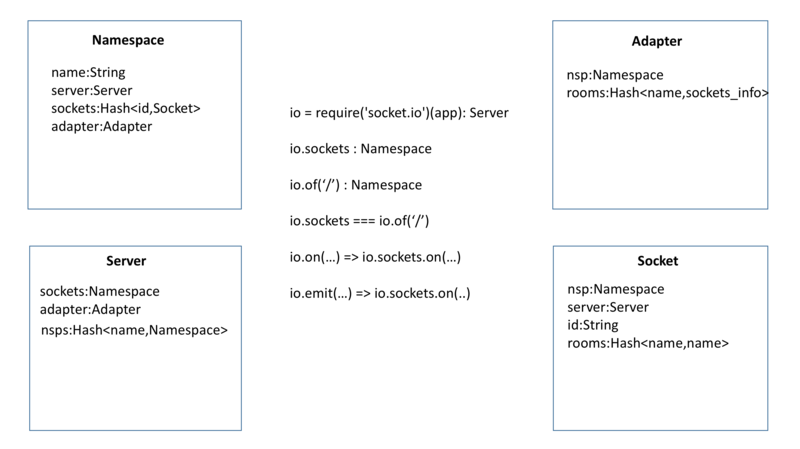 A socket can be a part of one namespace only.By default all the sockets connect to default namespace (‘/’) if you don’t provide a custom namespace. Here client is trying to create socket connection with a custom namespace (‘/chat’) . After creating the socket in this namespace it triggers the ‘connection’ event on server.Then server is emiting a message first for the created socket and then for all the sockets present in that namespace. Later it tries to emit a message to default namespace but as no socket is present for default namespace,nothing happened. In a namespace you can create rooms. A socket can be the part of multiple rooms.Each socket in socket.io is identified by a random, unguessable, unique identifier Socket#id. For your convenience, each socket automatically joins a room identified by this id.Socket can join a room only through server. Client can send a message to server saying which room it should join and server can process the request accordingly. A socket can join the room using join function of Socket class. 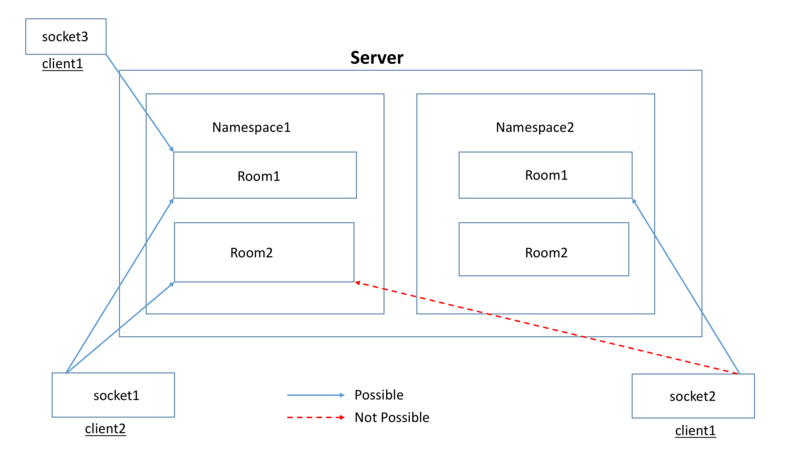 And server can send event to all sockets present in the room using io.to(room_name).emit(…).